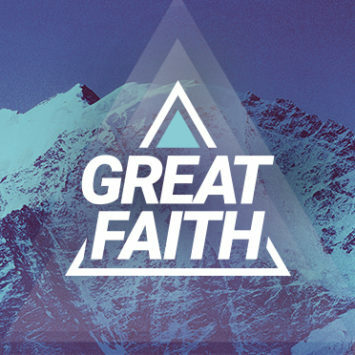 Great Faith | Victory - Honor God. Make Disciples. Personally, I thank Victory for letting the Victory Group Material be posted earlier since I used this one for my own personal devotion time as well as I posted the designated Reading for every Sunday in Facebook. A big help for evangelisation. Thank you very much.